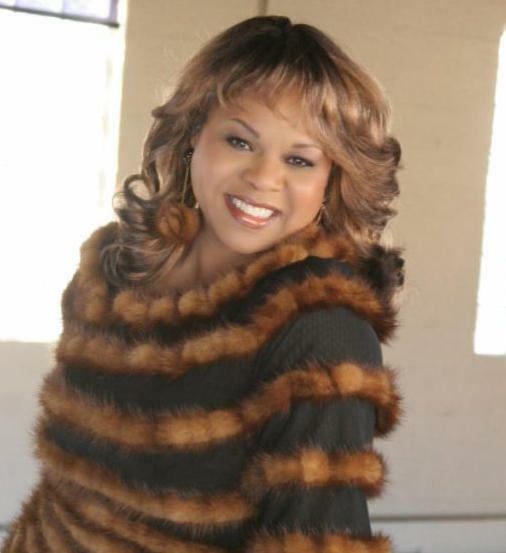 R&B artist Deniece Williams is known for her 1976 signature song "Free," produced by Earth, Wind & Fire founder Maurice White. Now, more than 40 years later, jazz guitarist Norman Brown features Williams singing the classic on his new release The Highest Act of Love. Hear both versions on Soulsations, Sunday at 6 p.m. on KMUW.